I grew up in a crazy cat lady home. We had so, so many cats. 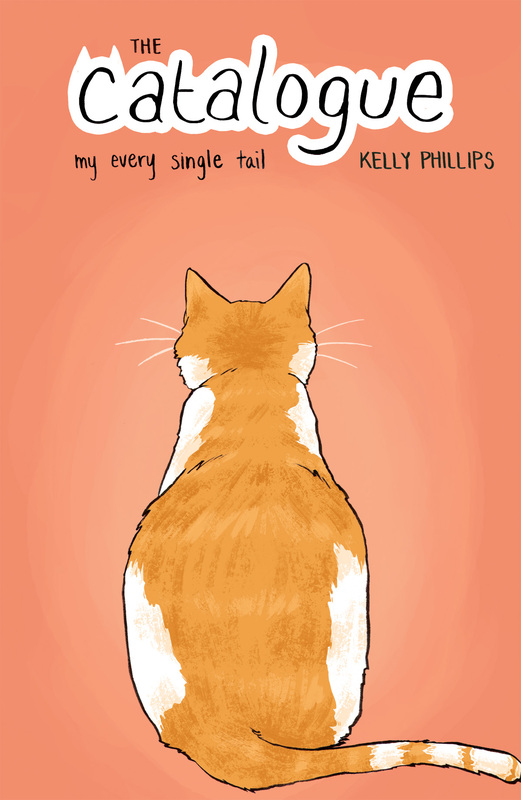 And this is my every single tail. Features stories about: Pumpkin, Big White, Dinghy.